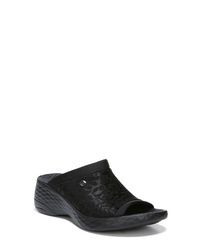 OTBT Bushnell Wedge Sandal $124 Free US shipping AND returns! 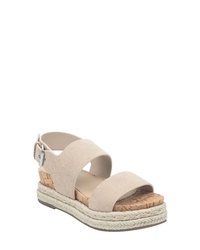 MARC FISHER LTD Oria Espadrille Platform Sandal $159 Free US shipping AND returns! 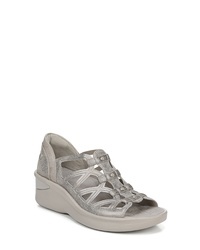 MARC FISHER LTD Beate Platform Wedge $169 Free US shipping AND returns! 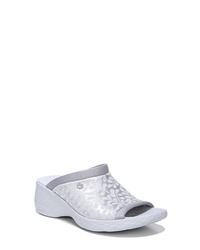 Naturalizer Nalani Py Sandal $78 Free US shipping AND returns! 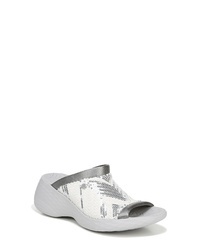 BZEES Jubilee Sandal $58 Free US shipping AND returns! 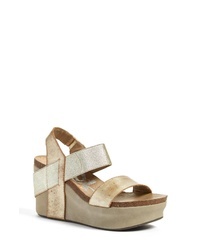 BZEES Sasha Sandal $68 Free US shipping AND returns! 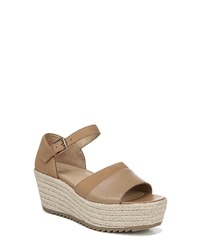 Naturalizer Opal Espadrille Platform Wedge Sandal $98 Free US shipping AND returns!